Welcome to Helsinki! 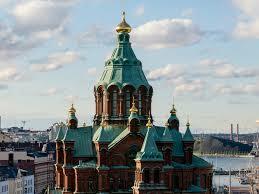 Upon arrival at Helsinki Airport/Helsinki Port meet your car and transfer to the hotel. Check in and spend the rest of day at leisure. Overnight Helsinki. After breakfast, begin your day in with a Hop on/off tour of this pocket-sized metropolis. The tour takes in the most interesting parts of Helsinki, such as the historical centre, City Hall, The Parliament buildings, Finlandia Hall and the Opera House. Don’t miss the Sibelius Monument or the Temppeliaukio Church (Rock Church). 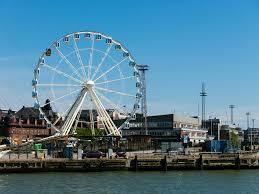 Helsinki also has its very own panoramic ferris wheel which is a must see. 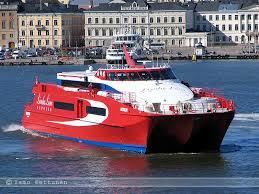 Extend your stay or take your private transfer to Helsinki Airport/Helsinki Port.